‘Trend’ is fast becoming a dirty word. Fickle and fanciful, it alludes to a fast-paced, throwaway approach to design – the antithesis of fashionable term ‘sustainability’. With uncertain times ahead, the idea of the ‘investment piece’ is beginning to dominate our sartorial and interior design decisions with a ‘make do and mend’ mantra on its tail. All this aside, 2019’s arguably hottest ‘trend’ – ‘Mixed Materials’ – is far from flighty. ‘Mixed Materials’ is, in fact, less a trend and more a shift in the aesthetic and intent of mainstream design. This is not a ‘one season wonder’ – a flash-in-the-pan. 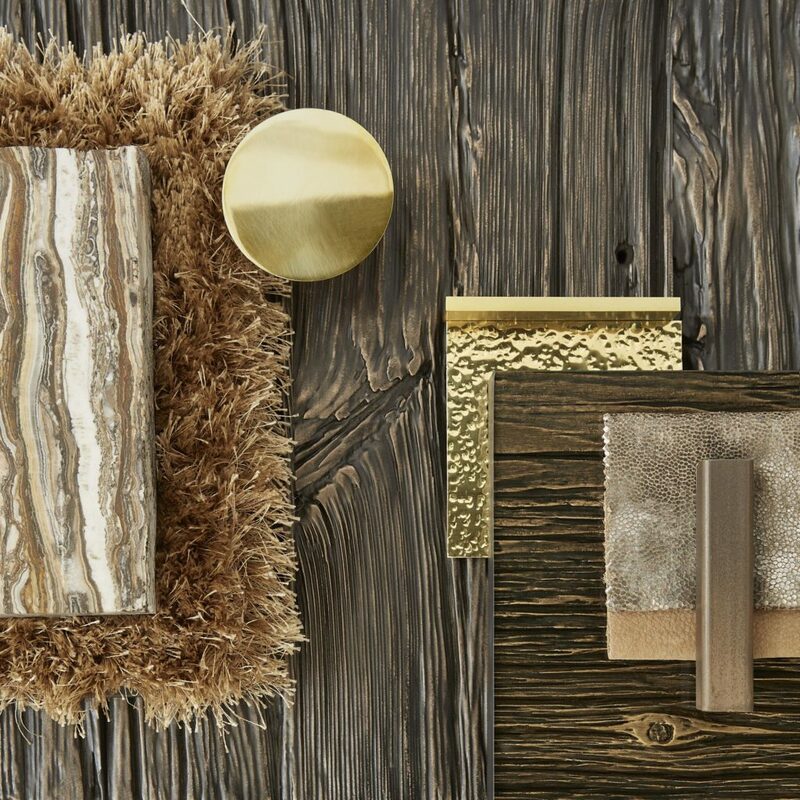 Instead, the idea of mixing materials, of combining textures and finishes – across kitchens and bathrooms, via choice pieces and through flooring – will only gain strength and momentum as 2019 unfolds. I say this with unfaltering confidence. Gone are the days of ‘high gloss everything’ or tapping into one ‘look’. And whilst ‘matchy matchy’ will always hold a special place in my heart, the interest, richness and depth that mixed materials bring to a design scheme (or outfit) is undeniable. 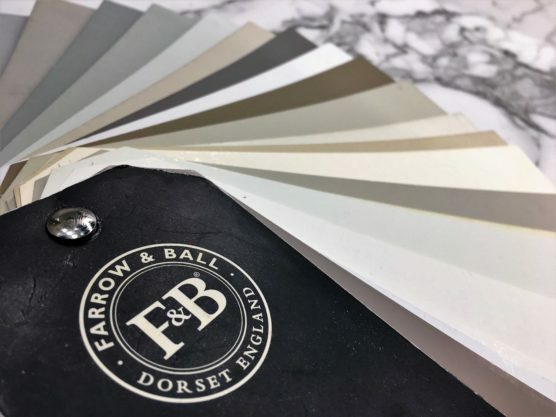 Choosing a finish (e.g. chrome) and using it everywhere – every piece of hardware, every fitting… (I’ve written a blog post on mixing metals if you need help with overcoming this). Creating rigid parameters when defining your home’s style and never deviating from that watertight brief – This is a ‘dark wood only’ house so that just won’t fit with the ‘look’. Oh, we’ve all been there. It’s totally justifiable – there’s safety and reassurance in the familiar, in repetition. The comfort zone. But an interesting, layered, curated home it does not make. 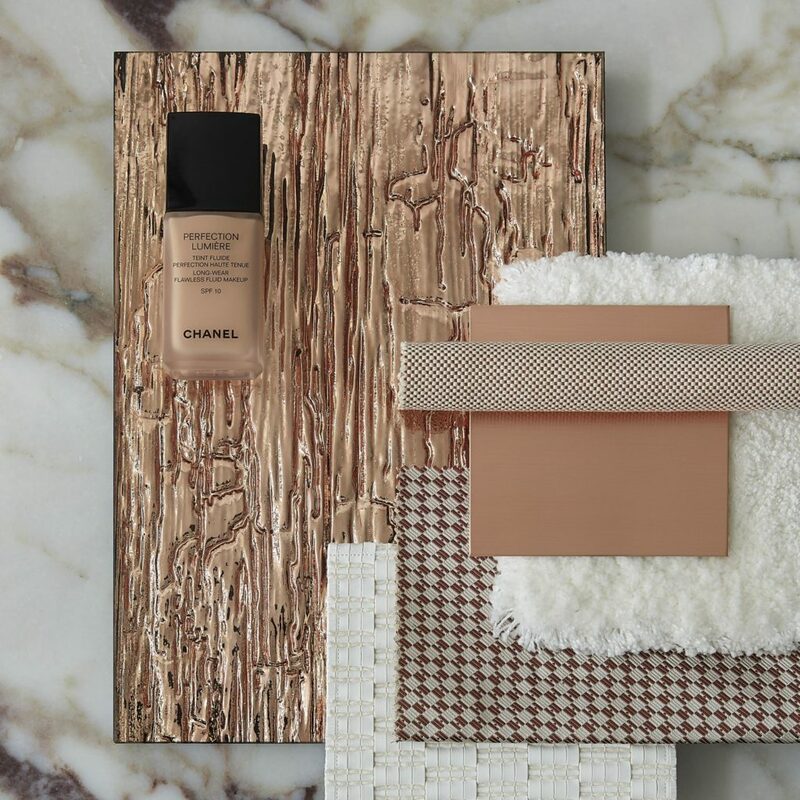 Layering is an interior designer’s best kept secret; we have been mixing materials and building textures for an eternity. I am delighted that this approach is now being explored and championed on a wider scale. The beauty of mixing materials is that you can be as free (or limited) as you choose. 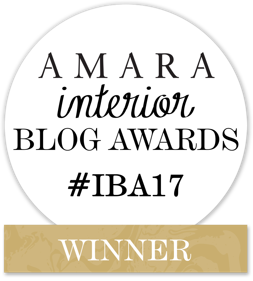 The key is to abandon the ‘rules’ – break free of the above – and enjoy layering different surfaces, textures and finishes to unique effect. 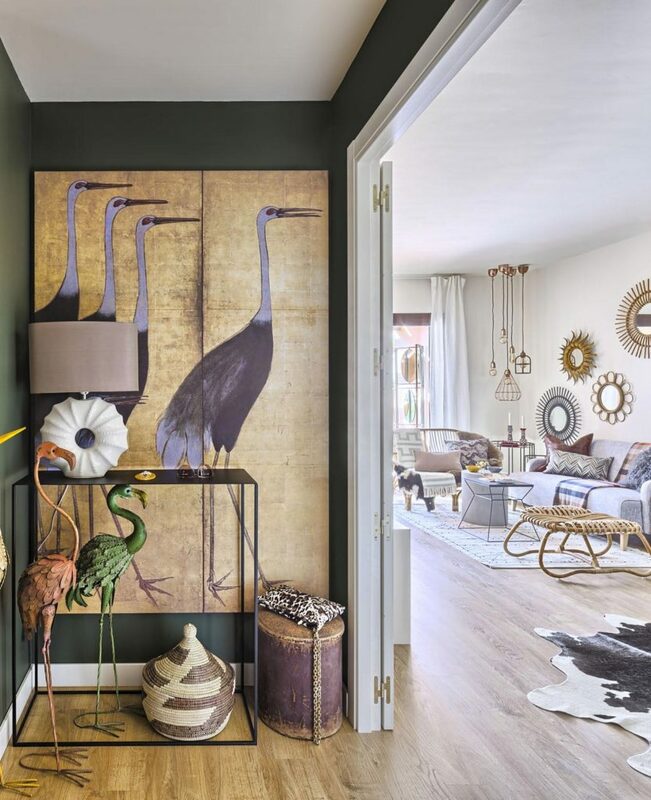 If you’re not ready to go fully-fledged eclectic and embrace an almost disjointed approach, know that even a little investment into the idea of mixed materials goes a long way. 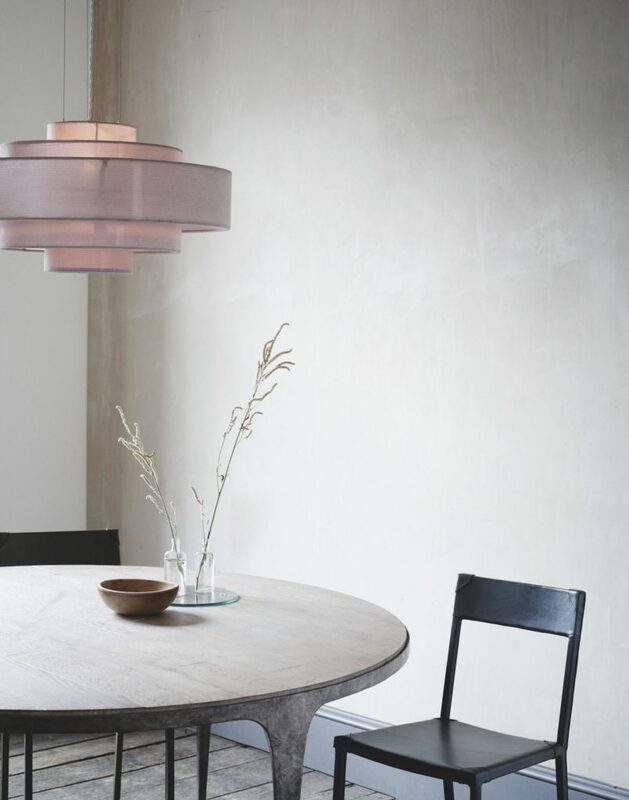 A light fixture in a ‘different’ material could be the injection of interest your space needs, or a chair in a totally contrasting fabric to the other furniture you already have in place. 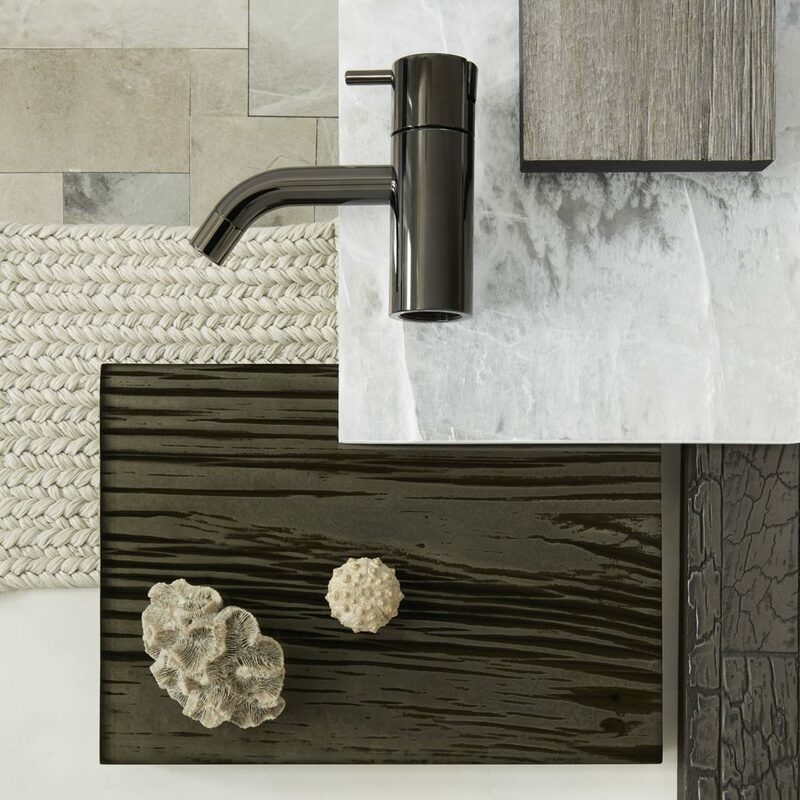 If you’re designing a bathroom or kitchen in 2019, consider how you can combine different textures and mix materials to soften the expanse of ‘hard’ surfaces. That’s not to say that a open-weave calico worktop is the answer (practicality is still the overarching factor, especially when it comes to kitchen worktops) but there are ways to add interest and depth. Ideas like cladding select areas of the scheme in different finishes or choosing glazed pattern relief tiles for the wall can do this effectively. 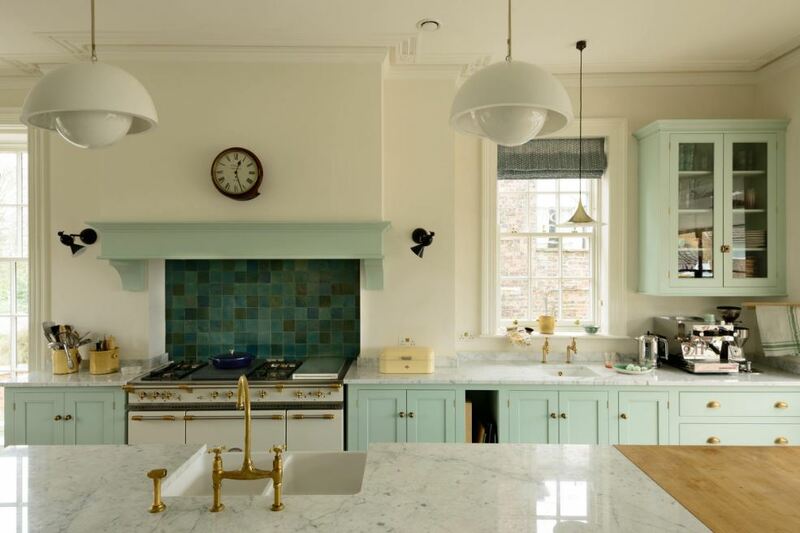 This DeVOL ‘Sebastian Cox’ Kitchen, fitted in Larkhall, a delightful little enclave in Bath, has a lovely relaxed feel. The rustic wood is warming and brings a casual, country charm to the space. Combining this natural, tactile surface with cast concrete worktops is really interesting as each material encourages the other to ‘sing’. The island is clad in vertical ship-lap, which extends to other surfaces too. This contrasts with the flat panel drawer-fronts, exposed brick walls, pared back hardware and stainless steel appliances. Lights add an industrial edge; the sprayed metal is a welcomed smooth aspect and the open shelving allows the opportunity for further textural styling. Note that the wooden shelves do not match the cladding which only adds to the interest of the space. Installing an island? Make a statement by pairing two materials together on the surface. Ideal to define an eating area or simply ‘because’. 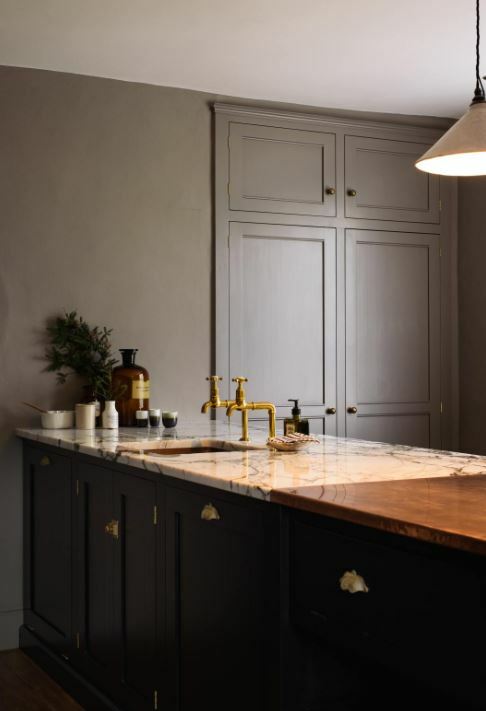 This classic English kitchen, also by DeVOL, marries marble with oak to form the island’s worktop. 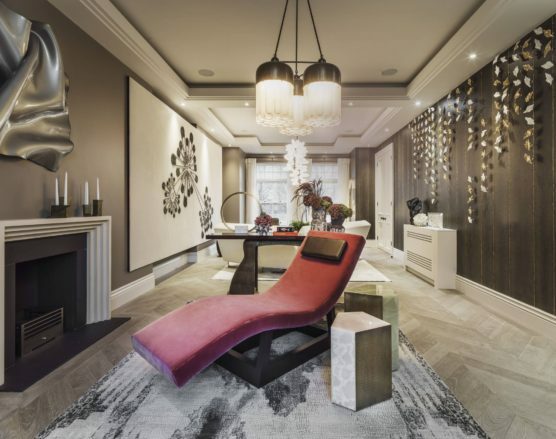 The result is an interesting and effective mix – whilst the warm oak nods to the brass accents, sturdy and grounded, the marble brings the glamour. You could also consider wrapping or cladding the island itself in materials which contrast with the surrounding space. Brushed or burnished brass is always a winner for me! And if you opt for a smooth, relatively speckle/vein-free worktop, try and think beyond a sleek glass or mirrored backsplash which will act in much the same way as the former. 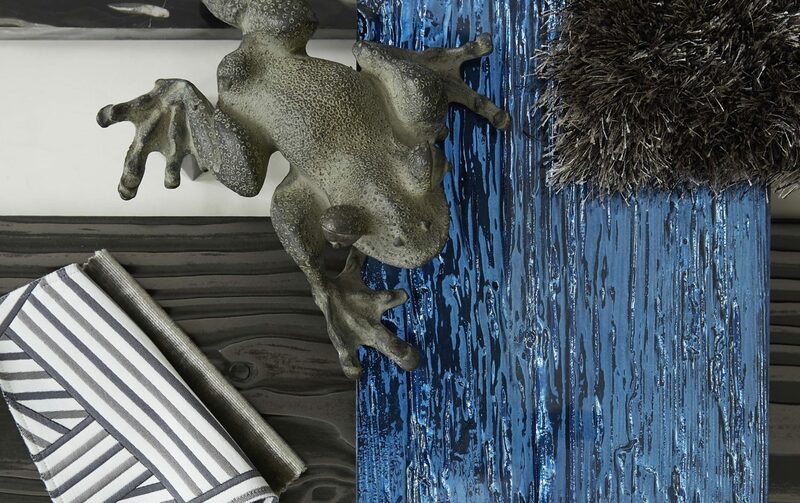 Contrast is king when it comes to mixed materials – whether this means varying textures or using two different finishes on your cabinet doors, instead of one. Shaker doors can pair with their sleek handle-less counterparts whilst matte perfectly complements gloss. 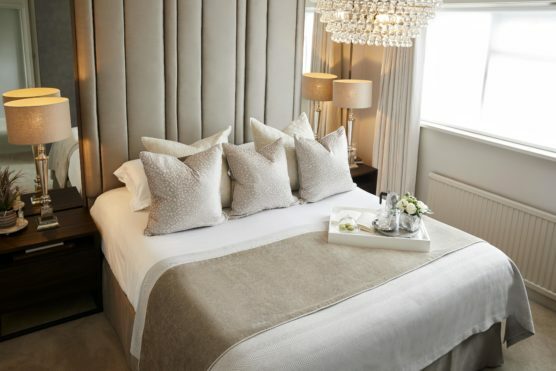 Kitchen, bathroom, bedroom or lounge – the key is to combine different textures, surfaces and finishes. In terms of colour, you can be as safe or playful as you wish. Even an entirely monochromatic or tonal space can be varied and interesting with the right mix of materials. Perhaps you’re not exploring a total home transformation at this stage and just want to update the current look. Choice mixed material pieces of furniture, fixtures or finishes can have a marked effect on your existing schemes. 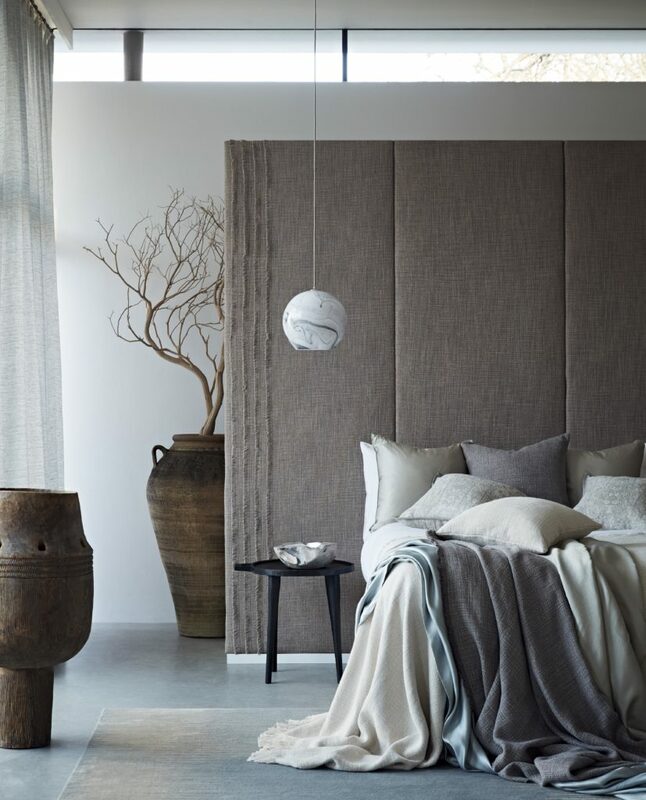 Even soft furnishings or accessories can introduce contrasting textures and increased tactility. For some ideas on cushions, here’s my comprehensive guide. Designers are increasingly interested in exploring new materials and producing less obvious combinations in their outcomes. It is apparent that 2019 has brought with it a real sense of experimentation! Tom Faulkner’s handmade furniture is beautifully designed and executed, mixing materials with elegance and ease. 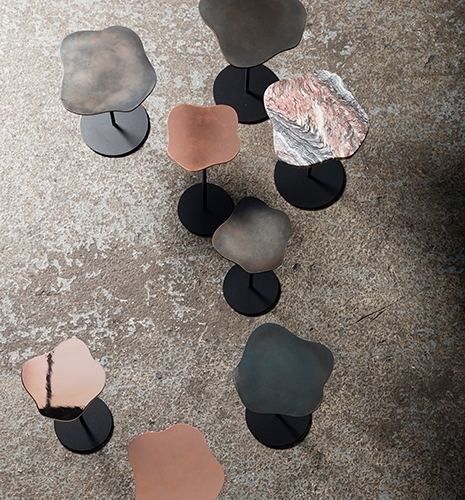 Their chic Lily cocktail tables (below) are fully customisable and available in a range of finishes, which can be mixed and matched as required. Grouping, layering or stacking pieces of furniture – in this case with a similar shape but different finishes – is a great way to introduce contrasting materials and textures into your home. 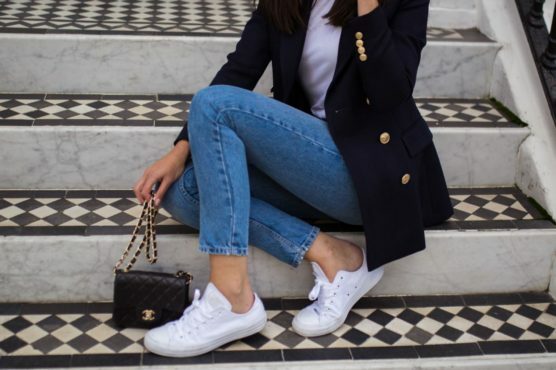 Here are some of my favourite, instantly shoppable pieces (you can click directly on the links below). Whilst I do air on the side of co-ordination for the most part, for a relaxed and totally bohemian vibe, just tear up the rule book. In this instance, anything goes. The Boho approach mixes all shades, grains and textures of wood – no fear of ‘wood-clash’ here – alongside woven raffia and caning, a plethora of succulents and indulges in every hardware finish. Artwork is eclectic – prints framed within non-reflective glass work alongside heavy textural, bas-relief canvases or crocheted wall-hangings. 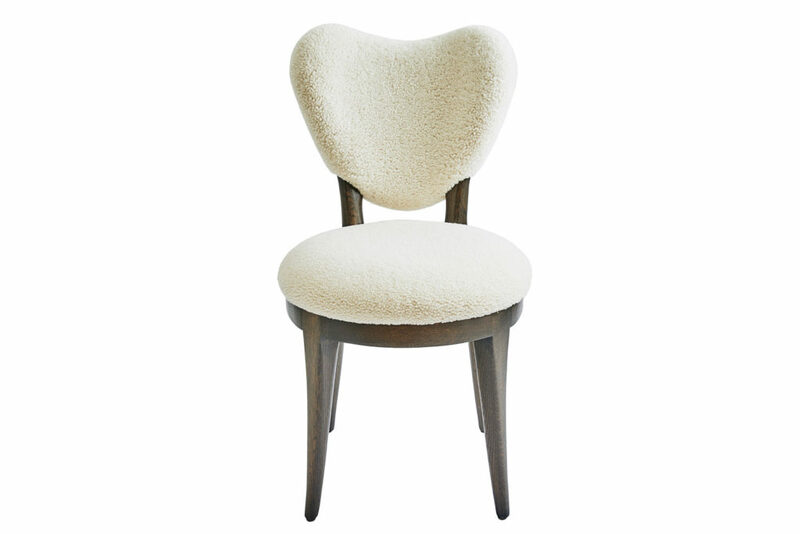 Velvet chairs sit with linen and leather, marabou or feathered trims partner fringing, Oxford borders and piping marry with embroidery and silk-screen finishes. This ‘no rules’ approach is fun and feisty. Colours don’t require close co-ordination and the design extends well beyond the palette. It’s the combination of textures and finishes that adds the interest; the easy, seemingly casual layering. (You can see how I embraced more eclectic design for the British Heart Foundation’s 2018 campaign here). Whether you are knee-deep in home renovation or slowly and casually updating your existing space, allow materials to influence your design choices. 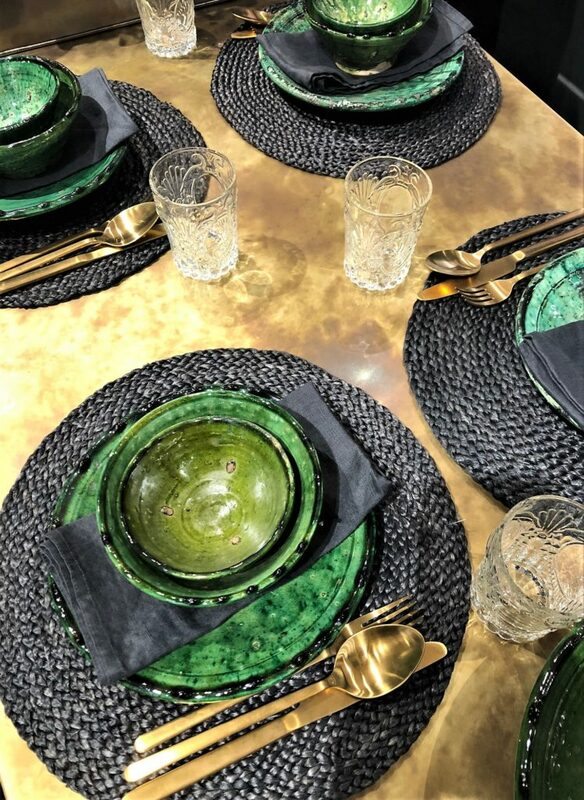 And, if you’re looking to stay on-trend, aim to incorporate natural elements – rattan, leather, ceramics, marble or timber – alongside their more industrial and heavily manufactured counterparts. (The Ned Hotel, London mixes many of these finishes beautifully and you can read my blog posts on its design and use of materials here (part 1) and here (part 2). I also have discussed using leather and rattan in the home here). What are your thoughts on the shift towards eclectic? Do you consider this a recent development in design? Which materials do you love to mix at home? I’d love to hear your feedback below. Great blog. I absolutely love your mood boards and colour palettes. 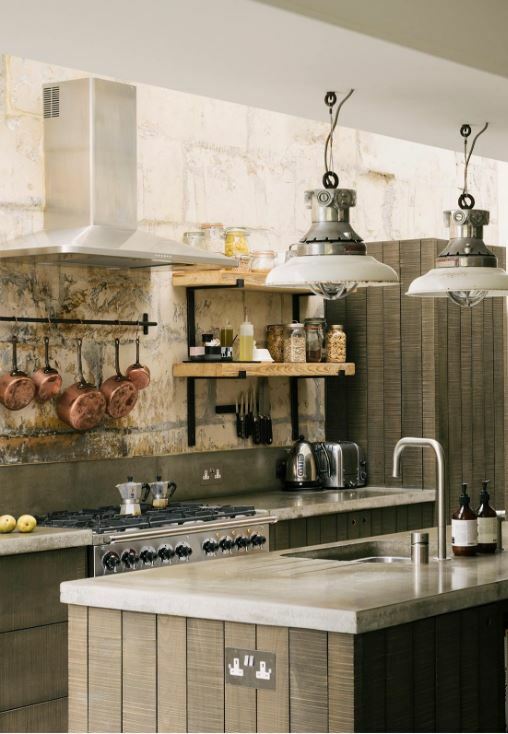 The mixed materials trend is definitely one to get behind in creating a home full of character. I agree with you Sarah that its a big shift in mindset rather than a trend. The shows and magazine have been leading the way in this and it’s filtering down now. I love a less matchy and more layered aesthetic but I still like it cohesive. I am a long time mixer first time commenter. For over a decade now I have had friends and family insist that it all has to match. I have old dark furniture next to ply, mid century next to painted chairs. I do mix metals but I am not as confident with it but certainly getting there. I think you just have to commit! Totally with you on this one. 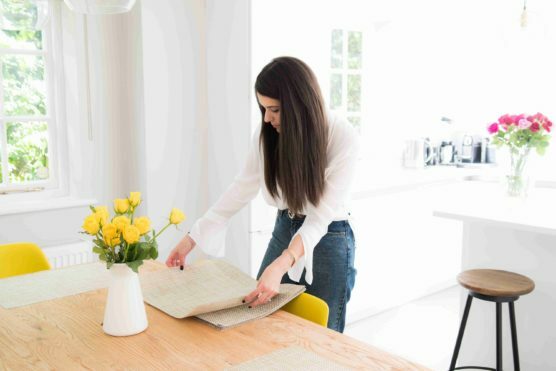 Fast fashion has had its day and people are now willing to pay more for good quality long-lasting pieces, and that goes for homewares too. Love mixed materials. Lovely post Sarah, so inspiring and made me more confident about the mixing of different styles and textures I want to do in my new home. Your selection of products and your mood board are perfect! Thank you! Hi there! Really love how you mixed all those different textures together and I love how there are different elements at different angles.